You get many questions from students and parents about how they should prepare for post-secondary education. We want to help you, help them. In addition to the resources listed below, we are always open to your suggestions or ideas about how we can better help students understand Student Assistance. Contact our Outreach team with your comments or requests. 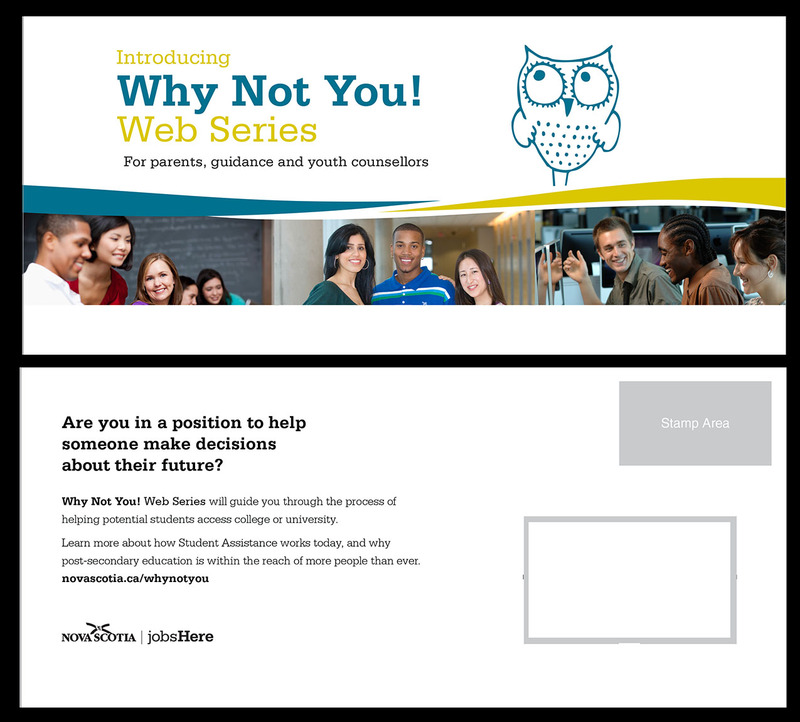 Presentations - onsite at your school or organization (usually 30-45 min.). Request a presentation while we're in your region here. Info exhibit table or participation in panel discussions. Request an on-site visit by using our Presentation Request form. French Planning Guide: Tu es en 12e année? Prépare-toi. Basic financial literacy discussion as it relates to student borrowing. This website, including a comprehensive section just for new applicants.